When Lady Katharine's father is killed for being a practicing Catholic, she discovers that wasn't the only secret he'd been hiding. He'd also been involved in a plot to overthrow Queen Elizabeth. 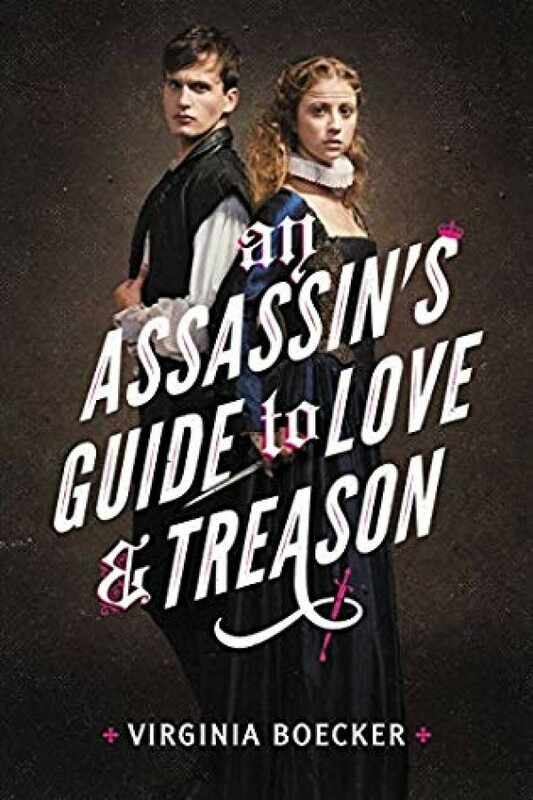 With nothing left to lose, Katherine disguises herself as a boy and travels to London to fulfill her father's mission, and take it one step further--she'll kill the queen herself. Katherine's opportunity comes in the form of William Shakespeare's newest play, Twelfth Night, which is to be specially performed in front of Her Majesty. But what she doesn't know is that the play is not just a play. It's a plot to root out Catholic insurrectionists and destroy the rebellion once and for all. The mastermind behind this ruse is Toby Ellis, a young spy for the queen with secrets of his own. When Toby and Katharine are cast opposite each other as the play's leads, they find themselves inexplicably drawn to one another. But the closer they grow, the more precarious their positions become. And soon they learn that star-crossed love, mistaken identity, and betrayal are far more dangerous off the stage than on.